This is the very popular 2.4GHz XBee module from Digi (formally Maxstream). These modules take the 802.15.4 stack (the basis for Zigbee) and wrap it into a simple to use serial command set. These modules allow a very reliable and simple communication between microcontrollers, computers, systems, really anything with a serial port! Point to point and multi-point networks are supported. Pair a couple of these XBees with a Regulated Explorer, and a USB Explorer and you've got a great gift for that special electronics geek! 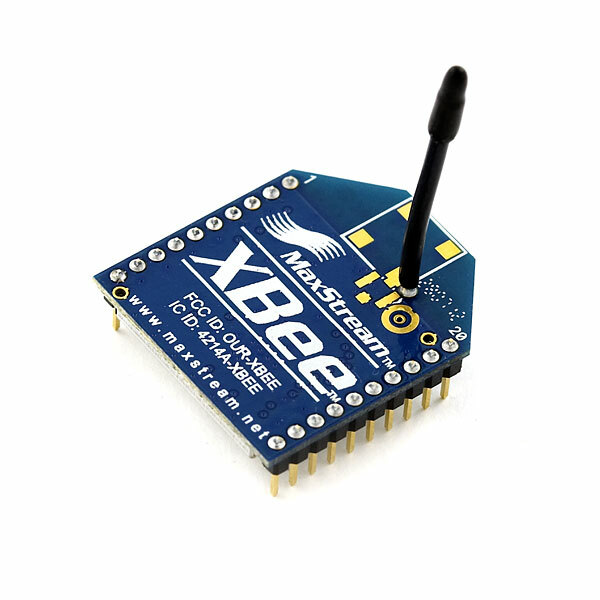 Get XBee 1mW Wire Antenna (SKU:TEL0014 from DFRobot Store or DFRobot Distributor.